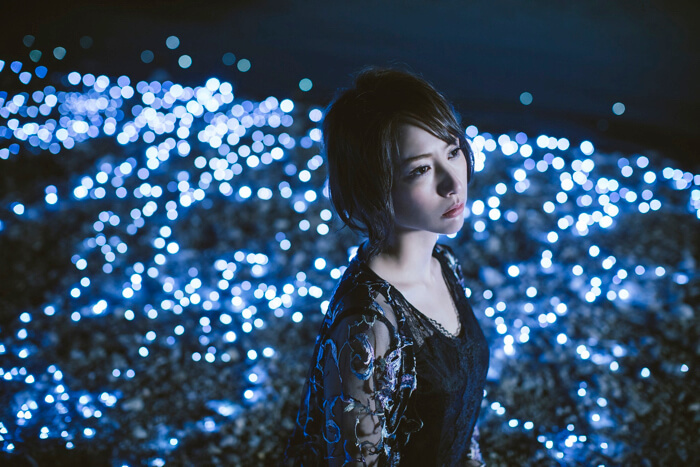 Eir Aoi has released the music video for her new song Ryuusei which is currently serving as the opening theme song to the ongoing anime series Sword Art Online Alternative: Gun Gale Online. Mei Hata makes an appearance in the music video, a young actress who has performed in dramas. The video expressively captures the sensitive feelings of a girl. 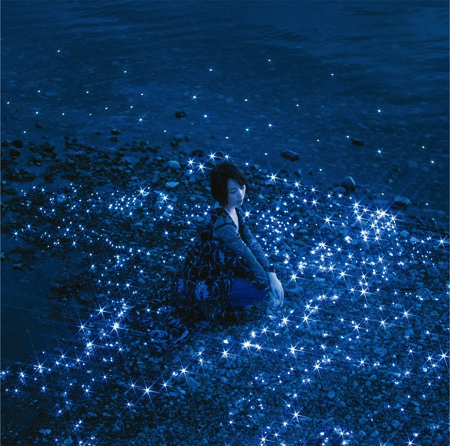 The CD cover for Ryuusei / Yakusoku, which is set to hit shelves on June 13, has also been unveiled for the first time. The beautiful cover with its air of exotic and the vibrant illustration make for a cool makeup. 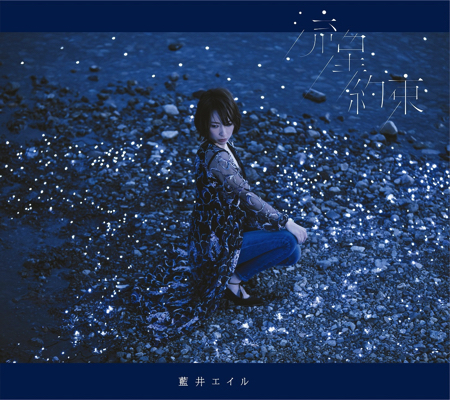 Eir Aoi has sprung back into action with full force, so much so that it feels like she never went on hiatus. The singer will perform a solo show at the Nippon Budokan on August 16 to set her return in stone. Pre-sale tickets are currently on sale via her fan club, so be sure to check it out if you’re interested. 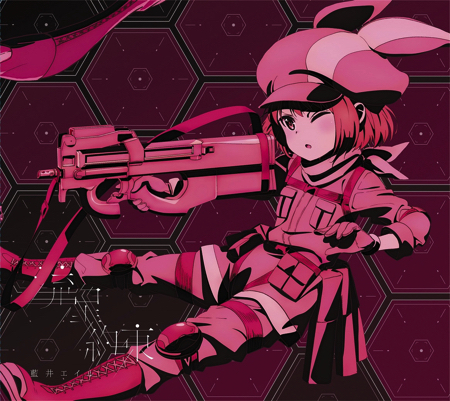 *Ryusei is the Opening Theme for the TV anime series Sword Art Online Alternative: Gun Gale Online. 5 years since her debut ー Eir Aoi’s last performance was held at the Nippon Budokan! When will she spring back into action? What’s the charm of Aoi Eir, who is constantly gaining worldwide attention? Don’t miss her NYC performance!